Just in case you missed this over the weekend!This is perfect for when the kids have sleepovers or if you are traveling and need and extra bed! 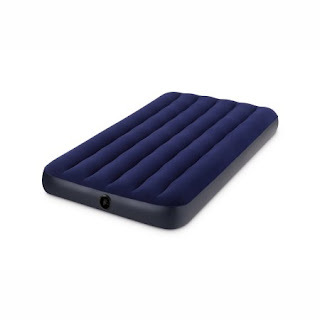 Intex Twin 8.75" Classic Downy Inflatable Airbed Mattress - only $7.97 (was $15.97). Save on shipping and pick up in store for free! I picked mine up at store this weekend!